Alexandra Hsu is a Chinese American filmmaker, born and raised in Orange County, CA. Alexandra received her Bachelors degree from Scripps College, double majoring in Media Studies and Asian Studies. Her thesis project was titled "Women: From Cultural Revolution to Capitalist Revolution" where she interviewed 20 people and discussed their views on life and education. She was awarded the Payton Watkins Media Studies Award and received a grant to make her thesis documentary through Pomona College Museum of Art's Exhibit that year, "China Insights." She gained experience working on four documentaries including Official Beijing Olympics Film, The Everlasting Flame and Brett Morgen’s Crossfire Hurricane about the Rolling Stones. Her first internship was with Spyglass Entertainment. One of her most rewarding experiences was working for Ellen Sandler, writer and Executive Producer on Everybody Loves Raymond, on her web series, Marisa Rules. Alexandra received her MFA from NYU Tisch in Film Production and Directing, where she realized her strengths were as a director and producer. Over the last few years, Alexandra directed four short films in Singapore, Hong Kong, France, and Orange County, CA respectively, and has directed a spec commercial, “Dove Real Beauty Sketches Asia”. Her Hong Kong short, “Sophie,” has done very well in festivals. It screened at over fifteen film festivals, including Oscar Qualifiers – Austin FF (WP, nominated for Best Student Film), Foyle FF (IP, nominated for the Light in Motion Short Film Award), HollyShorts, and the LA Asian Pacific FF (Nominated for the Golden Reel Award). "POP!" 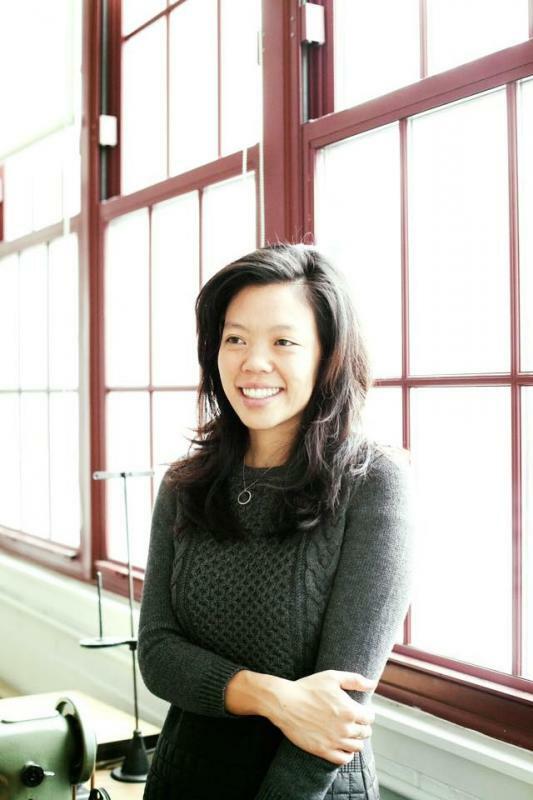 is her NYU thesis film, starring Emmy-nominated actress, Michelle Ang. Alexandra has produced films in the Philippines, China, New York / Utah, Tijuana, Mexico / San Diego, CA, and Los Angeles, CA. Her goal is to tell stories that reach a global audience, universal stories that can be appreciated by everyone around the world.